Wall control operates on/off.dim for the fan light, when LED bulbs are used. Requires twin and earth wiring and fits into a 35mm double gang box. Maximum power rating is 200 watts. 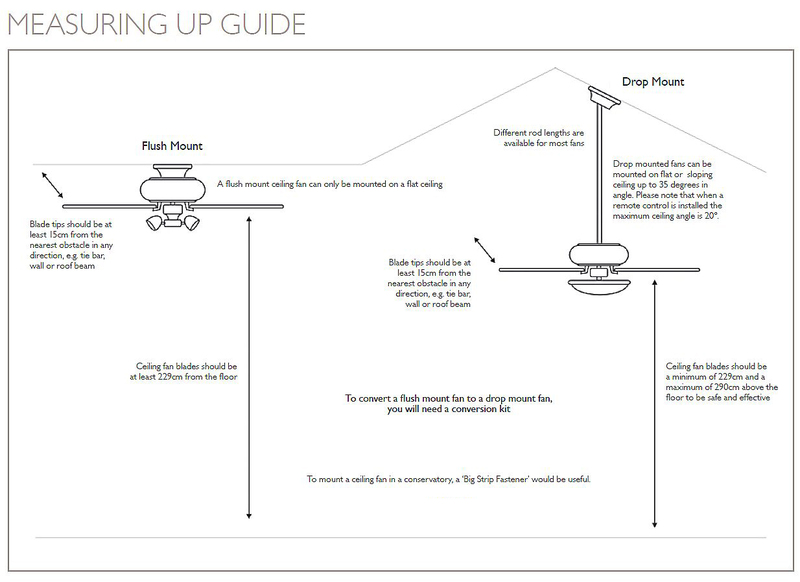 Please note - it is not possible to wire a fan motor into a standard variable dimmer switch. 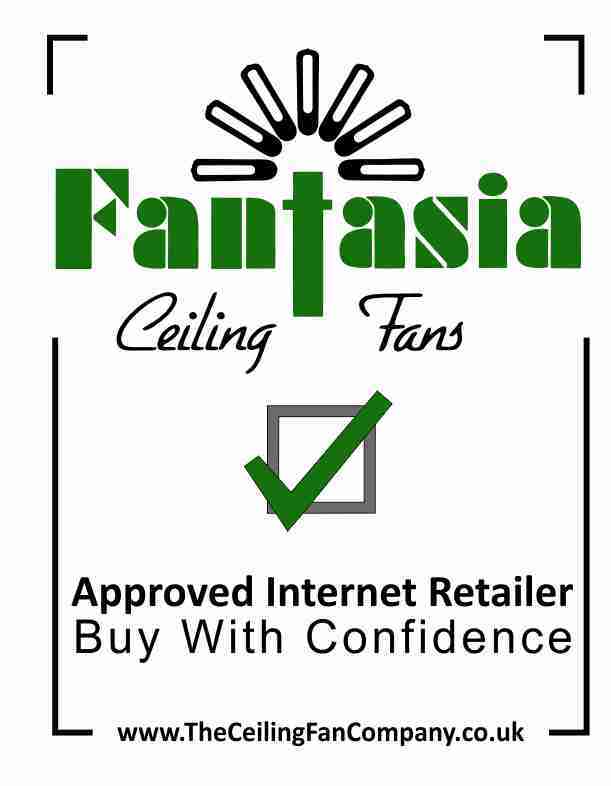 Only a Fantasia stepped controller can be used to operate the fan speeds from the wall. Click the button below to add the Wall Mounted LED Lighting Dimmer Stainless Steel to your wish list.